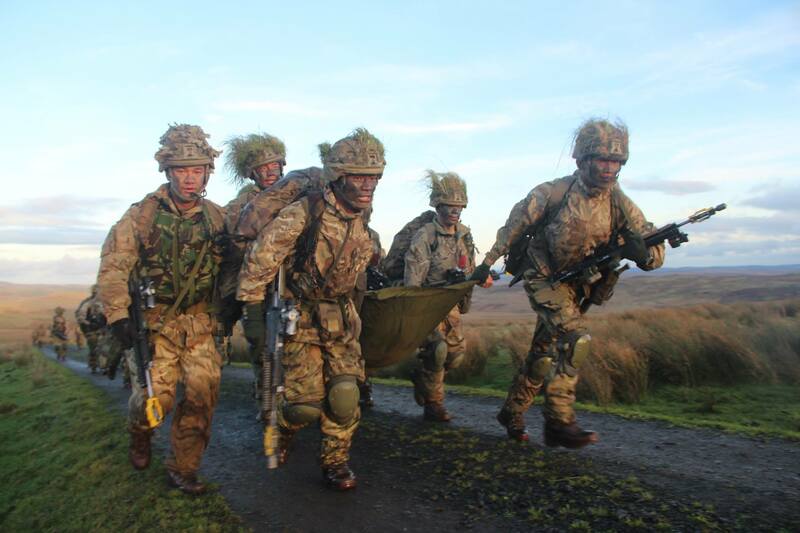 The annual Exercise SAMJHANA BIRSANA of Gurkha Company Catterick took place from 15th to 20th October 2017 on the arduous training area of Kielder Forest called Otterburn. 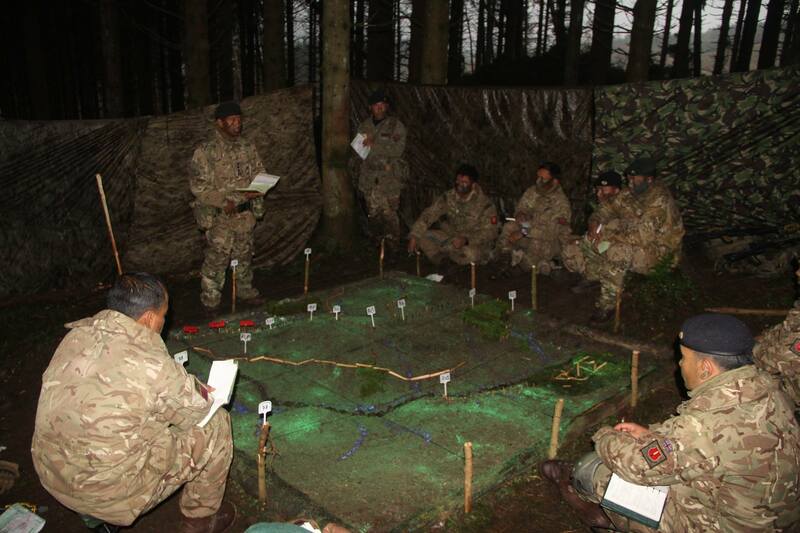 The Exercise was led by the Training Officer Gurkha Company Catterick – Captain Binod Kerung. The Exercise tested the Recruit Intake 2017 in all aspects and the experience they had gained over the nine months of infantry training. The Exercise had it all from live enemy, tactical resupply and battle simulation. The Training Riflemen were tested from Section to Platoon level in Harbour Routine, Advance to Contact, Fighting Patrol, Recce Patrol, Standing Patrol, Vehicle Check Point, Clearance Patrol and many more basic infantry skills that they will need to call on as trained soldiers in the future. The Officer Commanding Gurkha Company Catterick Major Prembahadur Gurung and 2nd in Command Gurkha Company Catterick Captain Milan Rai visited the Exercise area whenever they had the opportunity to see how the trainees were coping in the conditions and environment around them. They encouraged and praised the efforts of the young Trainee Riflemen under their charge.